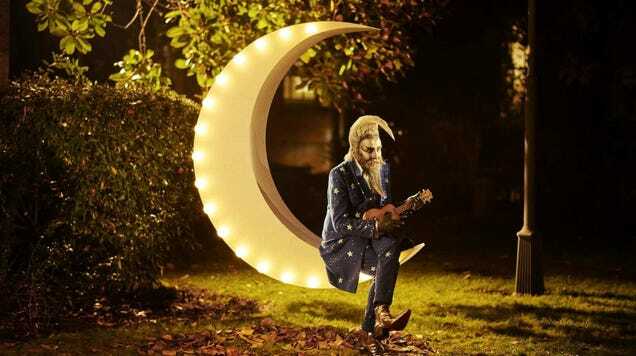 After spending years criticizing how Hollywood has adapted his iconic graphic novels, Alan Moore is finally taking matters into his own hands. Protagonist Pictures has unveiled the first look at Moore’s upcoming fantasy film, The Show. And yes, you can insert your The Tonight Show joke here. 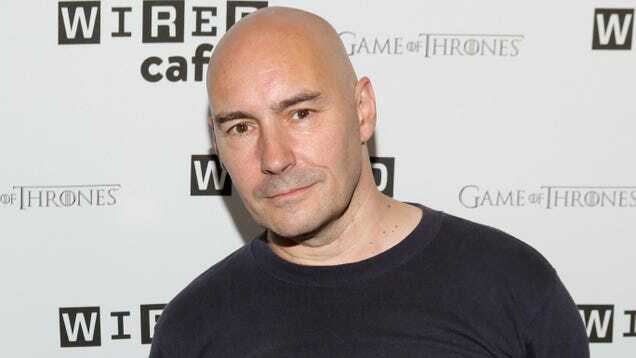 Much like Sophia Loren and Gina Lollobrigida, two icons of old Hollywood who were notorious for their longstanding rivalry, comics giants Grant Morrison and Alan Moore have never been great at keeping one another’s names outside of their mouths, especially when asked about why they don’t see eye to eye.